Tor Studios is a development group on Roblox focused on having a safe environment for the developers, staff and our supporters. Tor Studios was founded on February 6th 2017 by Tor_Laws. The Founder and Chief Executive Officer Tor_Laws has since worked on making Tor Studios as professional as possible. Our main goal is to make Tor Studios a welcoming workplace for everyone, and as fun and enjoyable as possible. We are looking for a scripter (will script everything but the vehicles). 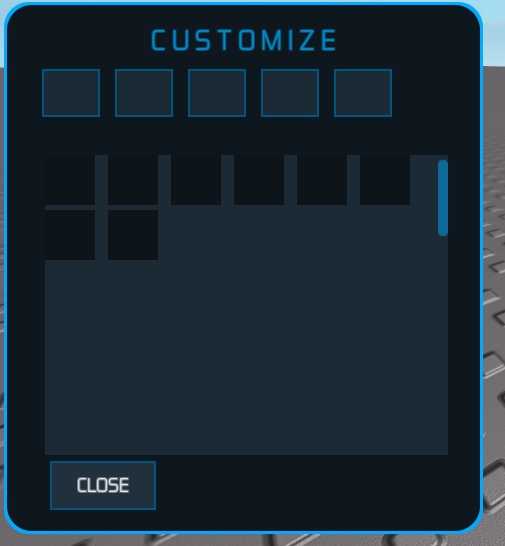 During the test phases we have called the game “Roball”, however, this name will be changed on release. We expect high quality work that can be used in our game. Good communication skills are needed; we check progress weekly and want to maintain a good relationship between our developers. We expect you to be able to work every week unless told otherwise. We will set deadlines and failure to meet the deadlines will result in removal from your position unless any other information is given. All payment will be by game revenue. You must be 13 years or older to apply for any of the positions. DO NOT apply unless you will actually work and meet our activity requirement, we’ve had too much experience with scripters coming with excuses once hired. The game’s concept is soccer with vehicles. 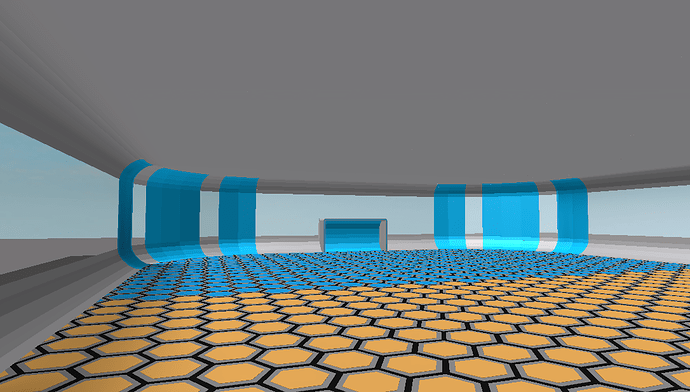 We already have one arena made, some UIs, vehicles and a fully scripted suspension with nitro boosts. We’re aiming to be a multi-platform game and the vehicles work with all platforms, therefore the scripter has to have knowledge about scripting for multi-platform games. 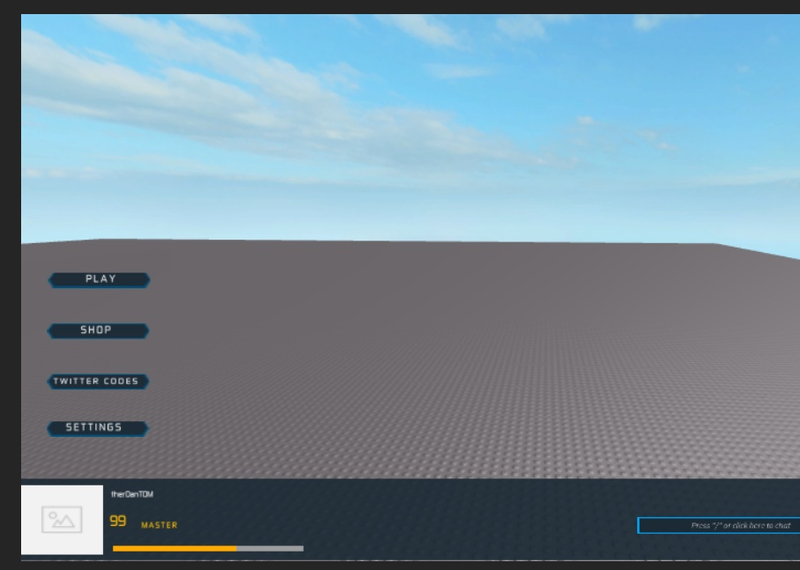 The scripter will be offered 25-35% of all game revenue once the game is released (includes paid access). Payment is negotiable. You can contact us here on the Developer Forum, Roblox PMs, Discord or Email. Discord is preferred, but the other methods will be available for use and will be checked on a daily basis. Thanks for reading and I wish everyone interested good luck! We’re aiming to be a multi-platform game and the vehicles work with all platforms, therefore the scripter has to have knowledge about scripting for multi-platform games. 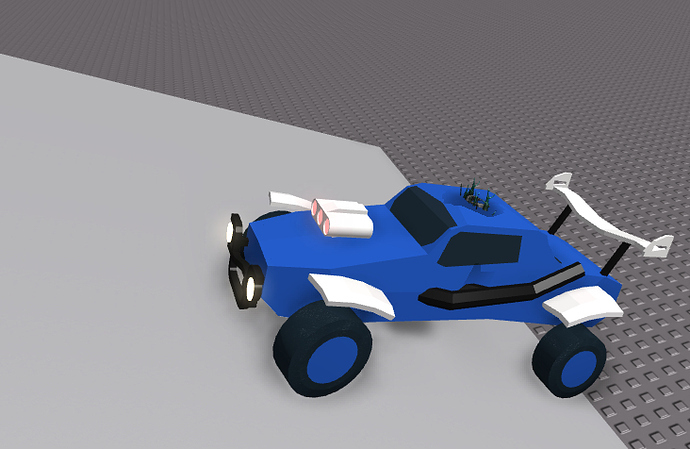 I thought the scripter you’re hiring won’t be doing anything for vehicles as @Fahedgt5 is doing the vehicles. The vehicles are already scripted and done. I’m saying that uis and game mechanics must work on all platforms. 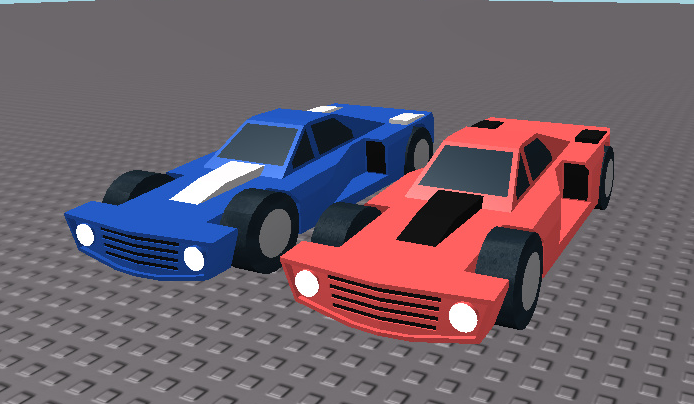 I might’ve worded it badly but I stated that the vehicles already are compatible with all platforms.